Intelligent document recognition (IDR) is an important technology for growing companies. With growth comes larger invoice volumes and a greater strain on resources. A recent PayStream Advisors report highlights the fact that one of the biggest challenges facing both enterprise and SME organizations is the handling of large volumes of both paper and email invoices – the majority of which are not received as EDI or XML. Because of this, many AP departments devote a large portion of their time to the manual input of invoice data into their ERP – a time-consuming and error-laden process at the best of times. The good news is that most ERPs output invoices in PDF format, which is extremely compatible with the A.I. and automation currently available in intelligent document recognition technologies. 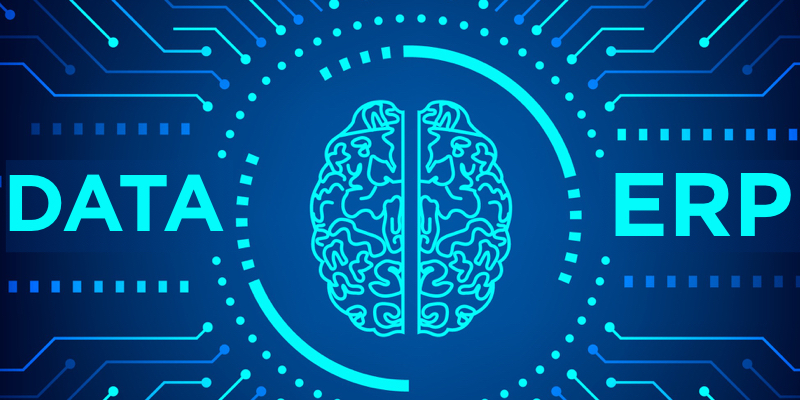 With respect to ERPs that produce invoices in other formats (such as XML, Excel, EDI, or JPG among others), the good news is that intelligent capture technology can handle these formats as well. To classify an invoice, IDR uses information stored in a database to recognize documents according to their layout. Once the document is recognized, IDR collects data from the data fields that have been mapped according to rules that apply to that vendor or organization. This data is then sent into a business process such as an invoice processing application, approval workflow or to the ERP. Some IDR technologies are electronic only, in that they can only process electronic formats. Others can handle paper invoices as well by scanning the information and then mapping the data fields accordingly. Intelligent OCR handles both paper and electronic formats seamlessly. 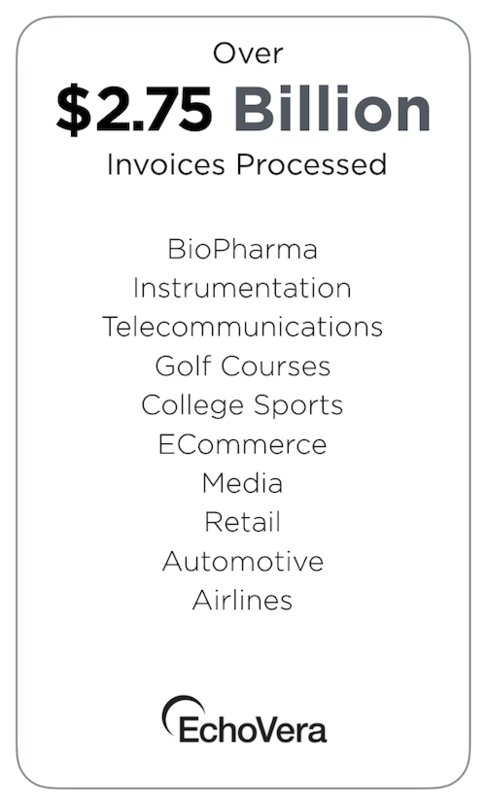 Paper invoices are scanned and intuitively recognized by the software, the field data is mapped and the invoice status is available in a central dashboard. Electronic invoices, in any format, are instantly recognized and processed in a similar fashion. For companies that are looking to streamline their AP processes, Intelligent OCR combined with workflow creates a seamless process that reduces processing costs and speeds up approval cycle times. See more about Intelligent OCR here.